Welcome to Access! 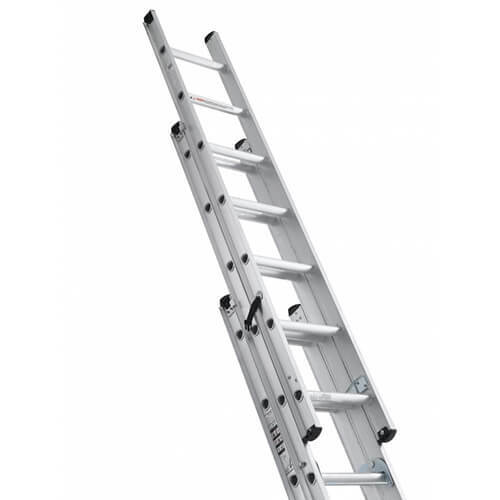 Here you will find a wide range of Access products available to buy at incredible prices, from low level access solutions such as Ladders, Loft Ladders, Steps, Podium Steps, and Work Platforms, to high quality Scaffold Towers for working at all heights, as well as Kerb Ramps and Access Ramps to suit all applications. We only supply well known brands such as Abru, Promaster, Blue Seal, Arrow, Euro Towers, Telesteps, Teletower and Defiance to ensure our products will not let you down, whether it be for DIY or Professional use. 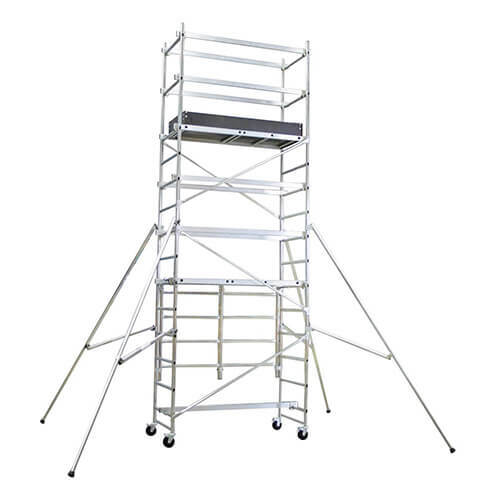 We offer a wide variety of aluminium scaffold towers including DIY scaffold towers for home and DIY enthusiasts, Trade scaffold towers for all kinds of trade jobs, and Industrial scaffold towers made to conform to the highest industrial standards often used in construction. Replacement Components are also available for all towers making it easy to upgrade your existing tower or to replace any lost or damaged components to keep your existing tower in use. 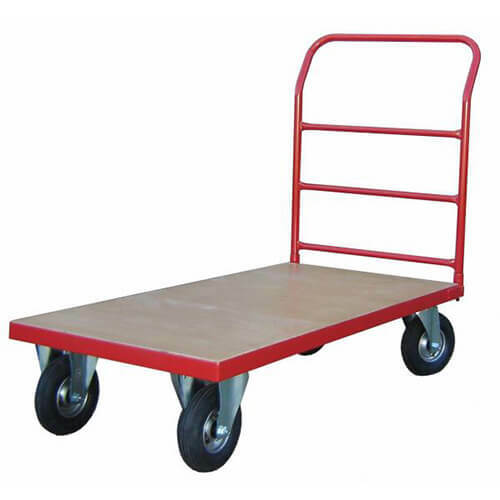 We offer a wide variety of lifting and handling equipment for all kinds of safety and best practise applications. 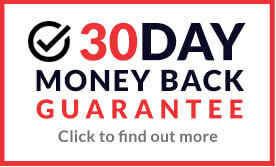 Our range, available to buy online at incredibly discounted prices includes safety harnesses, lanyards, karabiners, webbing slings, chain slings, chain blocks, pallet trucks, sack trucks, suction lifters, gin wheels, tarpaulins, ropes, ratchet straps, and many more. Moving and handling heavy objects doesn't have to be dangerous or a hassle with our range of moving and handling tools and accessories. Discover our famously low prices today. 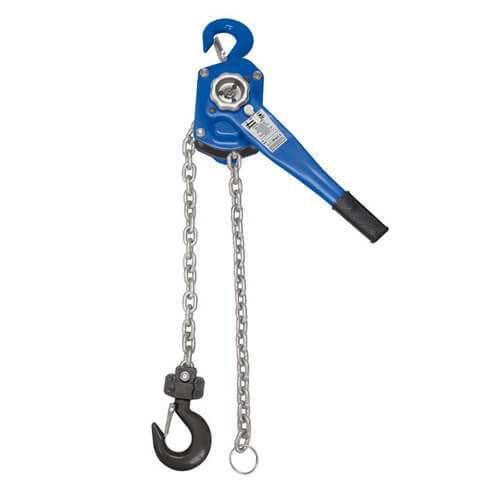 Here at MAD4TOOLS.COM we stock a wide range of lifting equipment such as webbing slings, ratchet straps and lifting jacks, ladders, step ladders, and scaffold towers for large commercial jobs down to DIY projects.